With the number of wines entered up, quality was also up compared to last year. 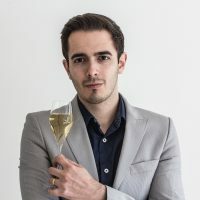 While the frequency of medals was comparable to last year (with 80% of entries receiving an award from Bronze to Gold compared to 79% in 2018), a record 22 wines received a Gold medal compared to 13 last year. 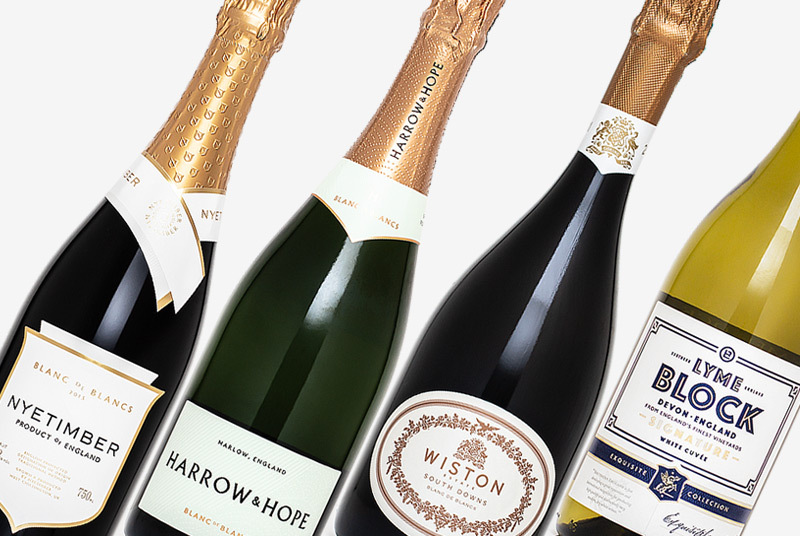 Unsurprisingly, the sparkling wines did very well again, of which the Classic blends were particularly successful, with Wiston Estate’s Cuvée Brut NV being crowned the overall Sparkling Trophy winner. 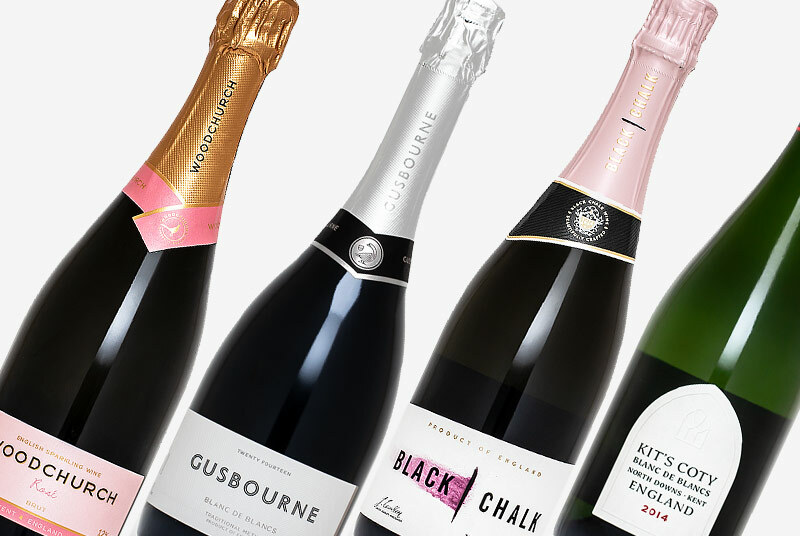 Other highlights included a second gold for Wiston, with their vintage Cuvée Brut 2009, and also a Gold each for Fox & Fox’s distinctly expressive Inspiration 2014 and Meunier 2014. Strong rosé offerings from Cottonworth, Langham Estate and Woodchurch also tickled the judges' tastebuds. There were some real gems in the still wines too. Reigning Trophy winner Stopham Estate once again took the top gong for their Pinot Gris 2017. An impressive feat, but then it is such a striking example of how much potential Pinot Gris has in England. 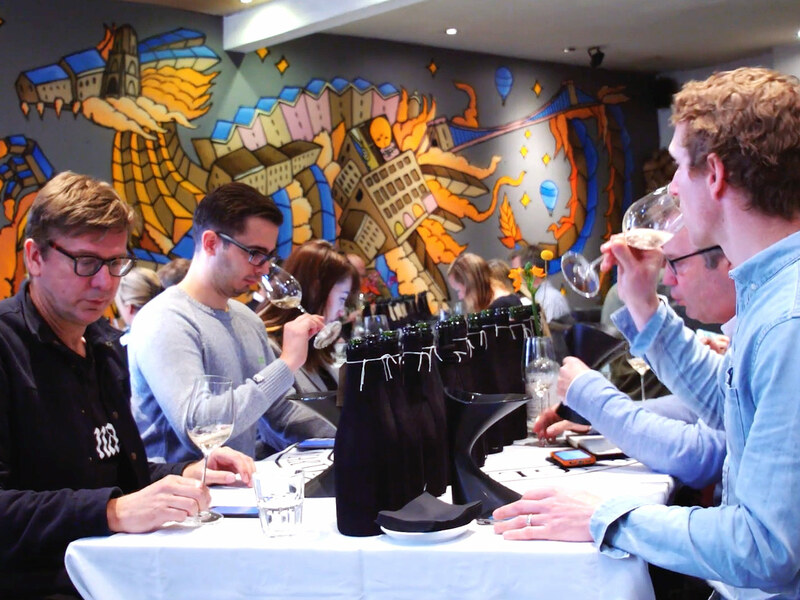 The Chardonnay’s also made a noticeable impact, with both Lyme Bay’s delicate Chardonnay 2016 and urban winery Blackbook’s Chardonnay 2017 both making a big impression on the judges and taking away Gold medals. 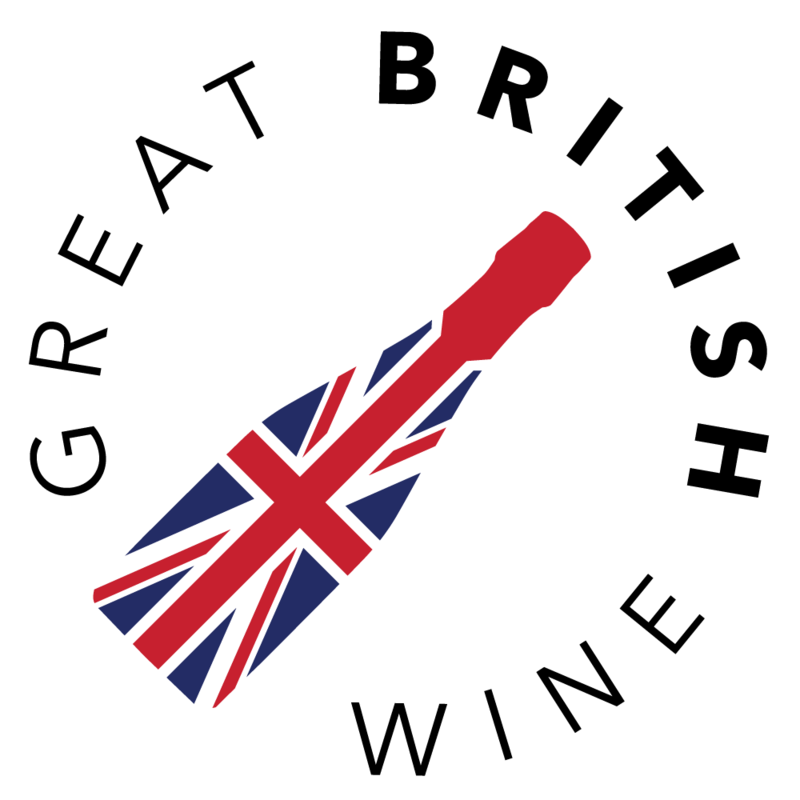 Other varieties flourished too; wines made from Madeleine Angevine, Ortega and, most unusually, Sauvignon Blanc all took home Golds. And then there was another Ortega in the form of Denbies' super The Brokes Botrytis Ortega 2016, which was the best performing Sweet wine in the competition. I had hoped that there would be a few more outstanding still wines this year. However, I think it’s fair to say that the 2018 vintage of English wine will address this. 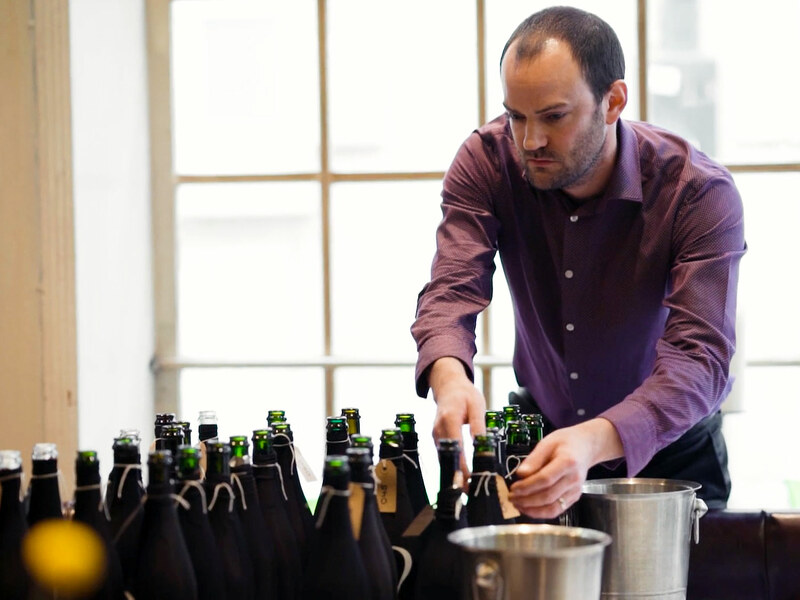 Only a handful of producers had 2018 wines ready in time to enter this year, so it’s very much a “watch this space” for the IEWA 2020 competition. And on that note, I can only wish that Alex’s independent celebration of English excellence continues to go from strength to strength from here! “Never has the quality of English wine been higher. The Gold Medal winners were all outstanding, and the trophy winners comfortably world class. Wiston’s Brut NV is as fine a sparkling wine as you will find anywhere in the world. Champagne, you can stop looking over your shoulder… we are right up there alongside you now! 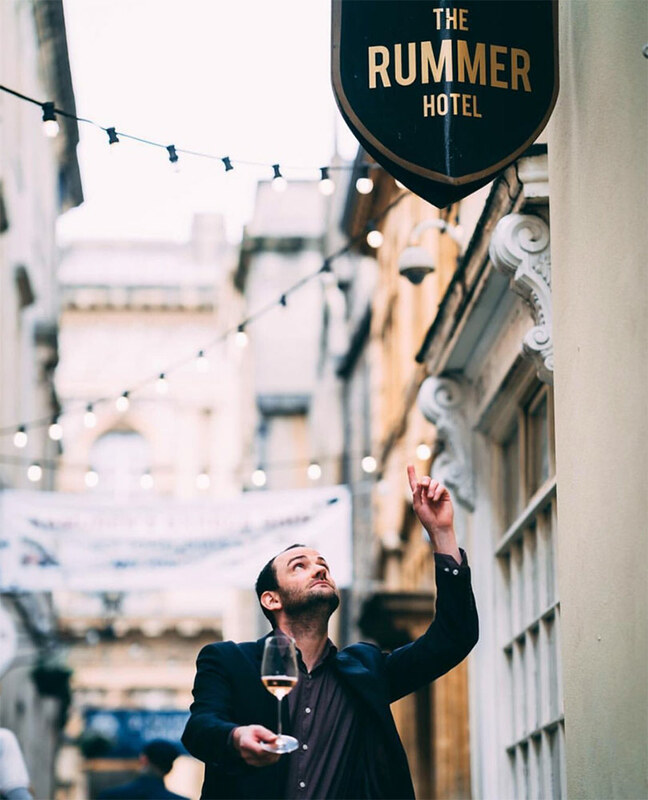 And Stopham’s Pinot Gris is becoming a bit of a favourite of this competition, with an acid line that actually many Pinot Gris around from the world lack, and real complexity and balance. Head over to IEWA.uk for the full list of winners, including Silver and Bronze medals. “I’m thrilled by these results, my congratulations to all medal winners. 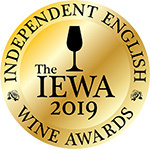 I believe these results showcase the amazing diversity and thrilling capability of English wine from right across the country, and the gold medal category in particular showcases a level of winemaking that the IEWA judges clearly believe is world class. Bright and crisp with really clean fruit flavours and bursting full of English energy. This blends winemaker Dermot Sugrue’s trademark acidity subtle complicity to great effect. 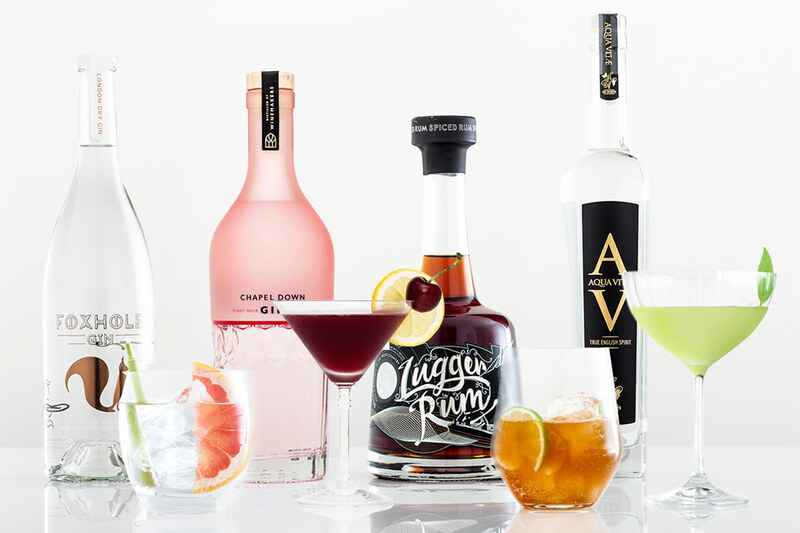 The reigning still wine champion has gone and done it again! The balance of vibrant, zesty energy, pretty floral notes and richer, ripe peach textures once again made this the standout still. The first ever sparkling wine from Chartham Vineyard, I was really impressed with this spritely, young wine when I visited late last year, so I’m not surprised to see it stand out in the competition. My personal favourite of all of the wines tasted at the IEWA 2019. 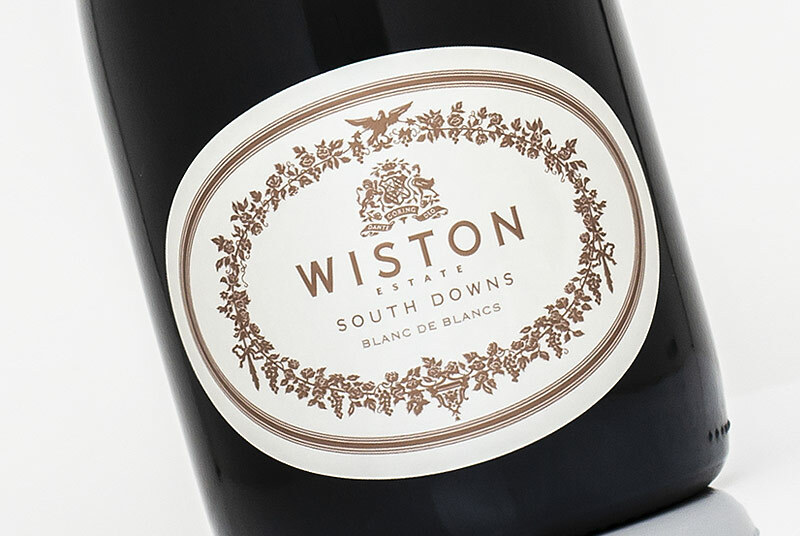 The Wiston 2009 stood out thanks to its mature age and sumptuous integration. Outstanding. The Lyme Bay Chardonnay, also entered last year, was showing particularly well this year. It’s a delicate wine, but with wonderfully subtle textures, bright orchard fruit flavours and a very pretty tangerine peel note. A grown-up offering from the rising stars of the urban winery scene. It impressed with its bold structure, ripe fruit flavours and oak textures. Tellingly, both of the Gold medal Chardonnay’s were made with fruit sourced from Essex; a sign of things to come? This is an exceptionally well made Brut, and the highlight of the 2014 sparkling wines for me with its exquisite balance and lovely tertiary qualities. A fantastic follow-up vintage of Fox & Fox’s Blanc de Gris, once again showing the vast potential of English Pinot Gris. Impressive depth, with lovely floral qualities. Made from Madeleine Angevine, this was a real gem combining the grape’s best vibrant and floral charms with underlying oak textures. The standout English dessert wine at the moment, coming from multiple medal winner's Denbies Wine Estate in Surrey. Rich and unctuous, full of ripe apricot, candied citrus peel and grilled tropical fruits. Delightful!